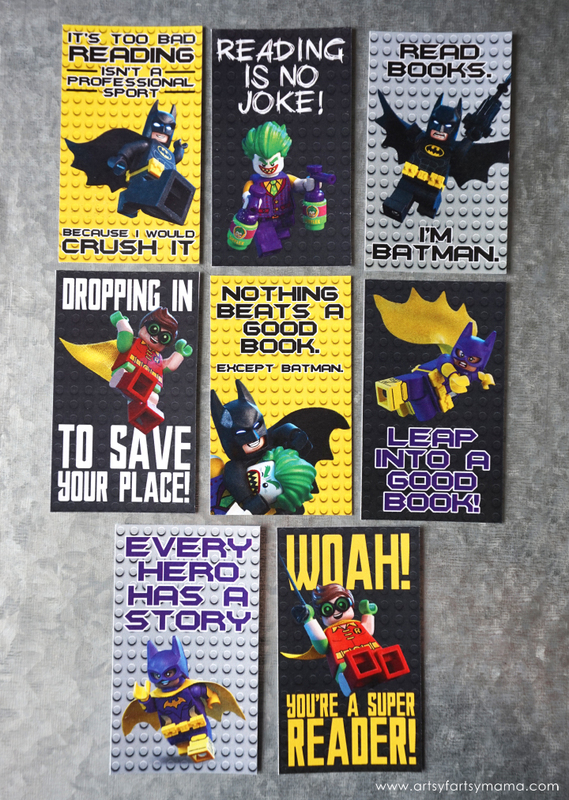 Thanks to LEGO for the books that inspired these Free Printable LEGO Batman Bookmarks. 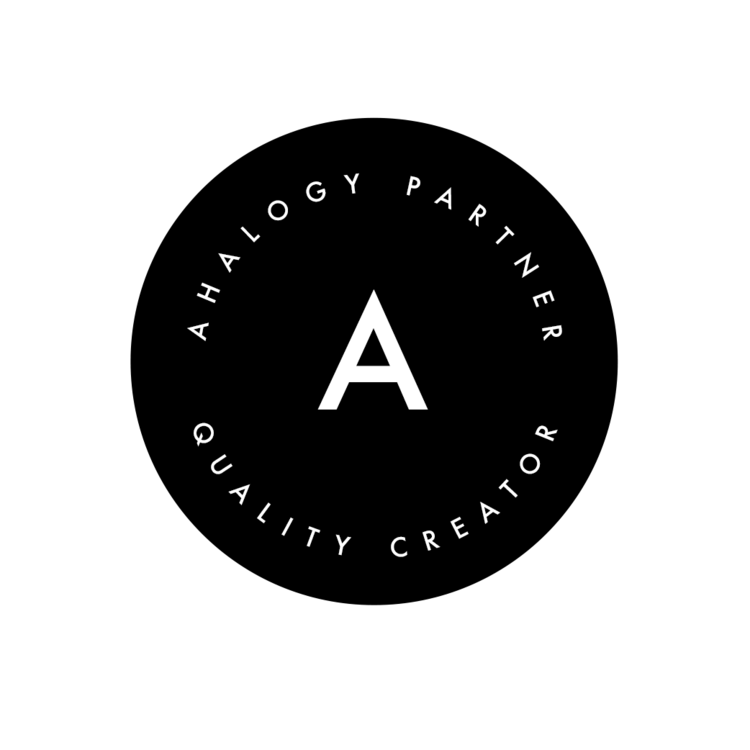 As always, all thoughts and opinions are my own. The LEGO® Batman™ Movie is now available on DVD & Blu-Ray, and we've been watching it non-stop at our house! My daughter can't get enough LEGO Batman. Since I am a mean mom that won't let her sit in front of the television all through her summer break, I've found a great alternative that she's definitely on board with: reading about LEGO Batman!! 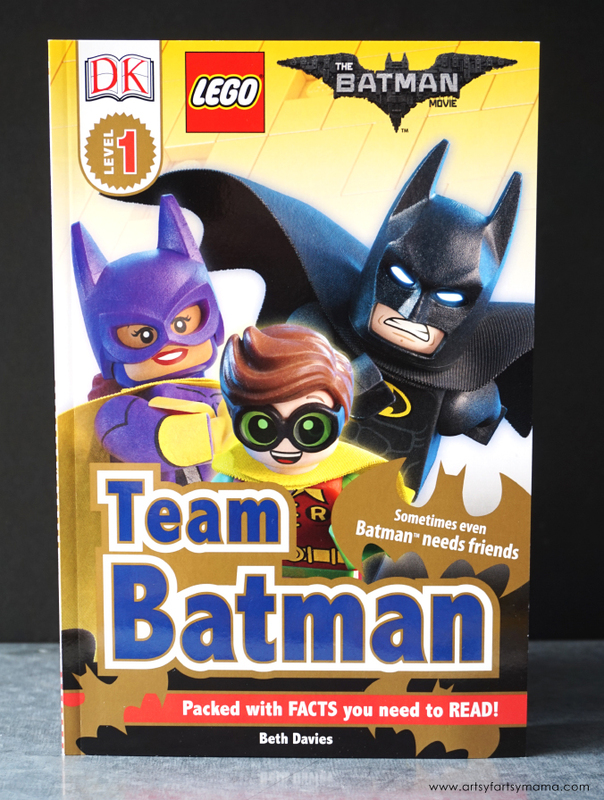 Did you know there are a bunch of The LEGO® Batman Movie books available for kids of all ages? 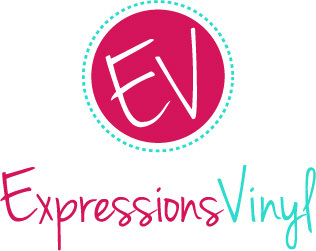 We're talking about four of our favorites here today!! If that isn't enough to get your kids begging to go to the bookstore or library to pick one up, I've also got some Free Printable LEGO Batman Bookmarks for you to print off to get them excited about reading! 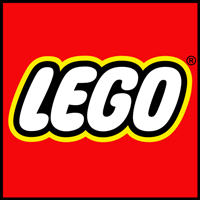 Want to know everything there is to know about LEGO Batman? 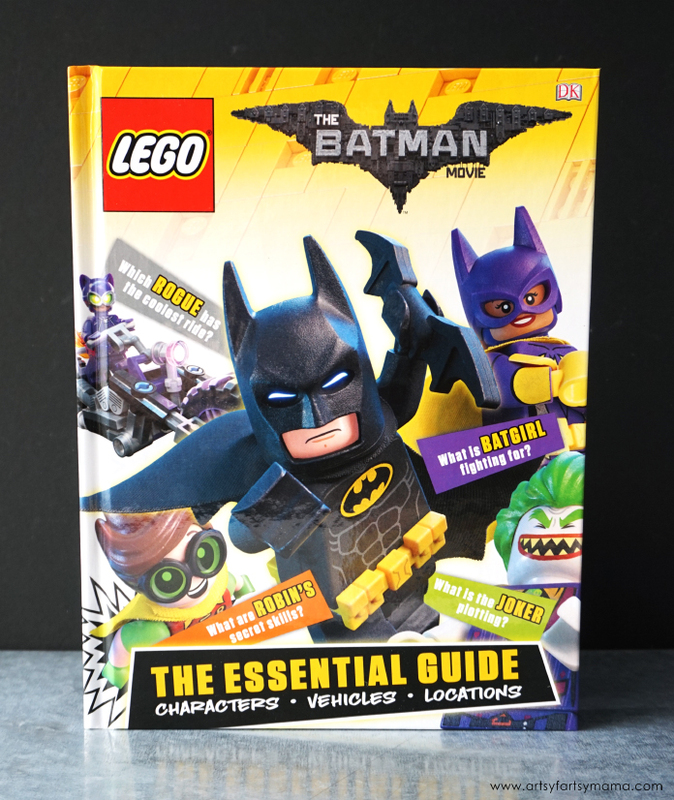 The LEGO® Batman Movie: The Essential Guide has it all. The perfect companion to LEGO Batman's first solo movie, this 64-page fact-filled book showcases the full range of exciting LEGO Batman sets and minifigures that will be released to tie in with the film's release. Heroes, villains, vehicles, and locations are all explored in classic DK style, with lively and informative nonfiction text to annotate and expand upon lavish reference images of LEGO Batman sets and scenes from the movie. 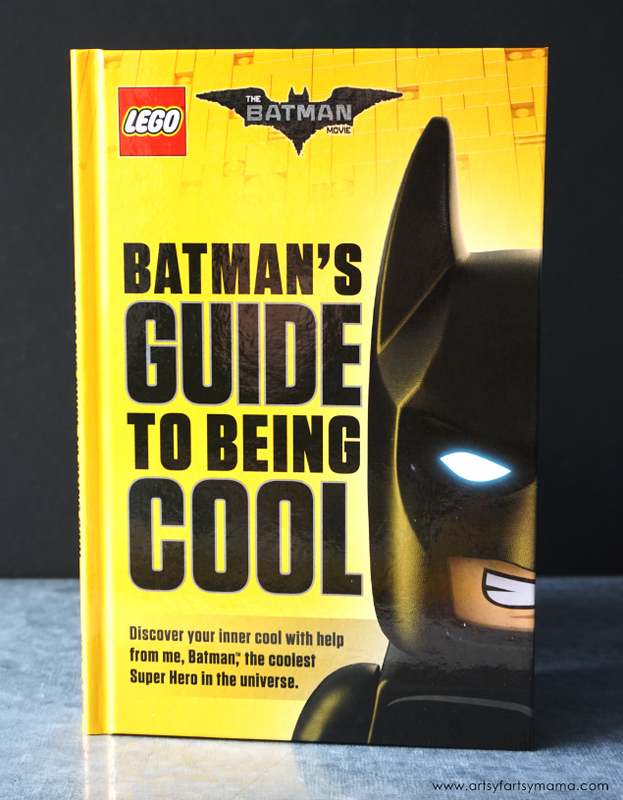 My personal favorite, The LEGO® Batman Movie: Batman's Guide to Being Cool will have you laughing and feeling pretty, well, COOL! 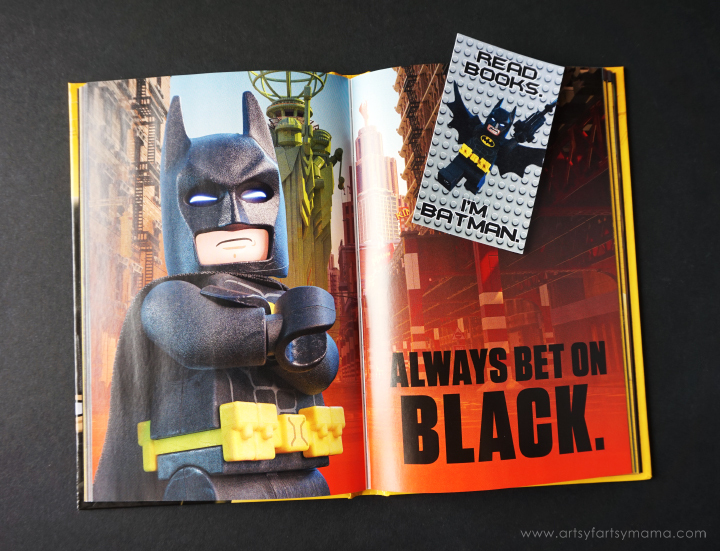 This guide features full-color images from The LEGO® Batman Movie. 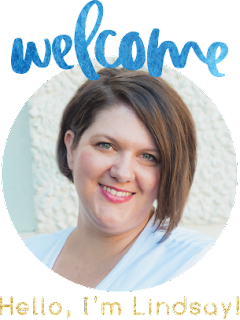 It's the coolest guide in town! Are you ready to stalk the night, fight crime, defeat your greatest enemy, and find a crime fighting partner who is almost as awesome as you are? 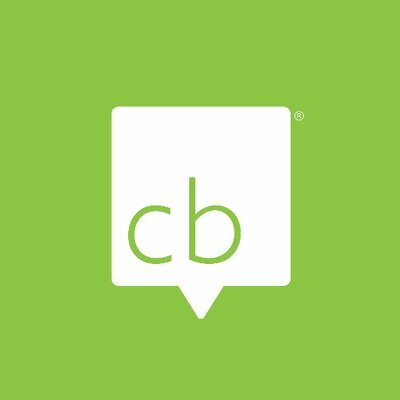 Are you ready to do something cool? 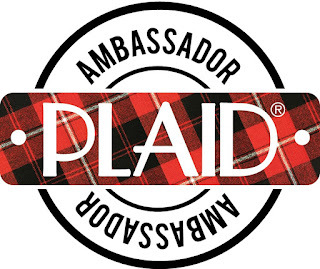 If you answered "yes," then this is the guide for you! 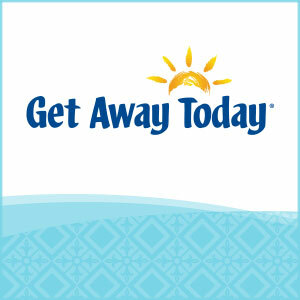 Discover your inner cool with help from Batman, the coolest super hero in all of Gotham City and, yes, the universe. Perfect for beginners learning to read, The LEGO® Batman™ Movie: Team Batman will take readers on an adventure find out about the minifigures, vehicles, and locations of LEGO Batman, while learning to read with support. 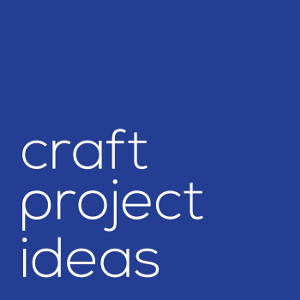 The book contains short, simple sentences with an emphasis on frequently used words. Crisp photographic images with labels provide visual clues to introduce and reinforce vocabulary. The LEGO® Batman Movie: Ultimate Sticker Collection combines fun and informative captions with a range of innovative and engrossing sticker activities! 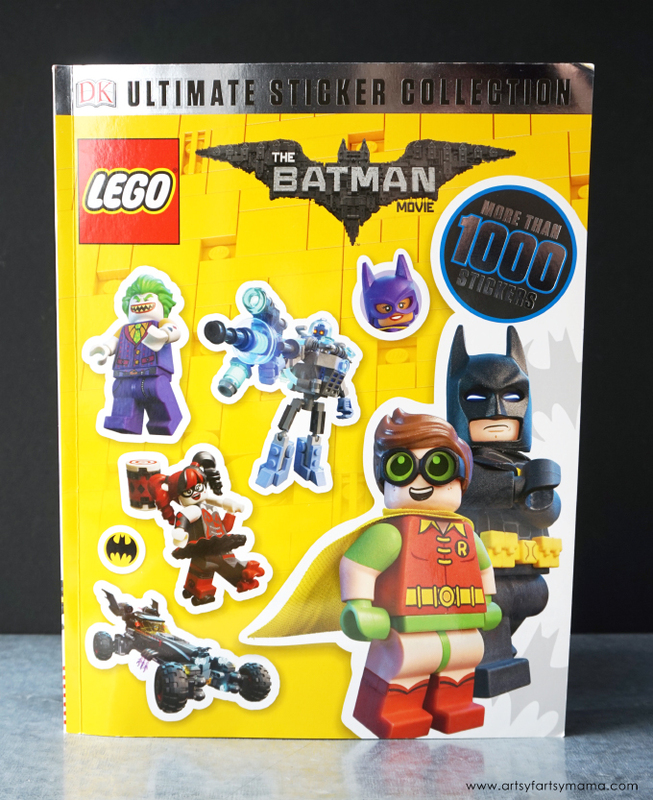 With more than 1000 stickers, this one is a must-have for all LEGO Batman fans. 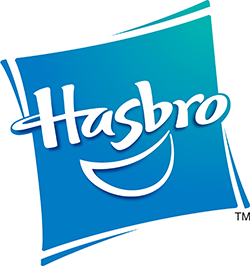 It showcases many of the exciting LEGO Batman sets and minifigures that are being released to tie in with Batman's first solo movie!! There are 8 The LEGO® Batman™ Movie bookmarks that are free for you to print and use for personal use. On them you'll find your favorite characters: Batman, Batgirl, Robin, and Joker! 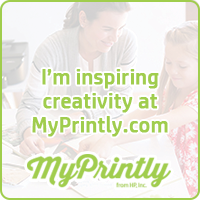 For best results, print the bookmarks on cardstock and laminate. 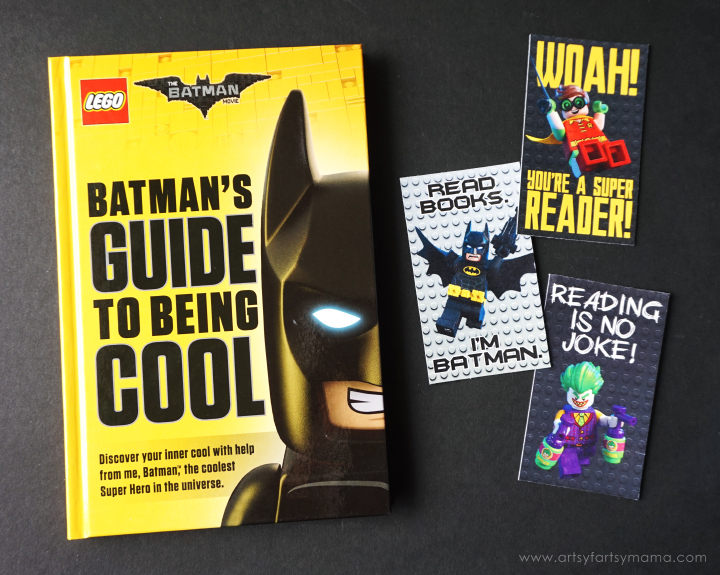 Be sure to visit LEGO to find the COOLEST LEGO® Batman books to read with your new bookmarks! Who's your favorite LEGO® Batman character?